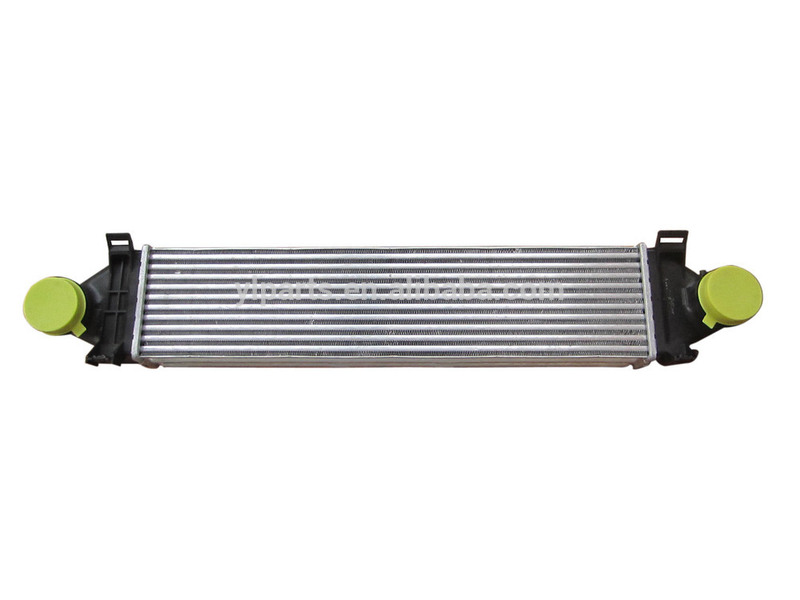 High Quality LR030762 Landrover LR2 / Freelander 2 Car Intercooler 2.2L Turbo Diesel charge air cooler in aftermarket engine parts supplier—Qualified engine cooling system parts for Landrover Freelander 2 aftermarket supplier in China. 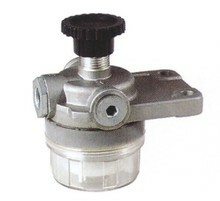 It is one of our Exclusive products. You will find this item in the product category on Aliexpress homepage as below. 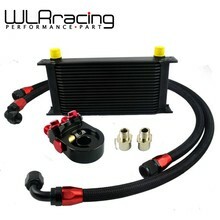 If you want to buy any parts in above list and can not find the related item link, please feel free to ask us. We will send you the link directly to let you order easily. Any of your valuable suggestions will be highly appreciated! 1. Neutral Packing without any remarks except OE NO. 2. Choose the logistics or couriers as you prefer to see the total freight to your country. Our Services	Price:	Independent investment of moldings, remarkable supply channel and serious cost control would keep our advantages in both the quality and price. “Customer oriented” is our service motto. Keep improving customer’s value is our service goal. 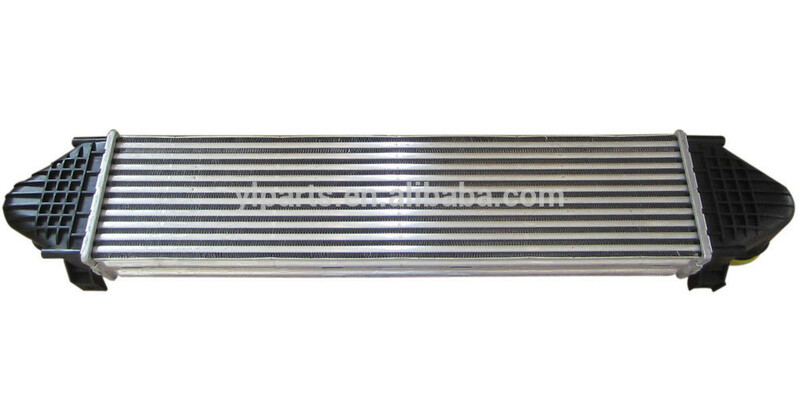 Specialized in aftermarket auto parts for LandRover vehicles. > We are the qualified partner of the Authorized Landrover Dealers in UK now. 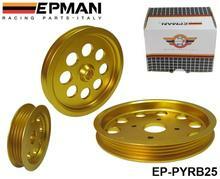 > We are the professional supplier of Auto Parts for all the Landrover vehicles. 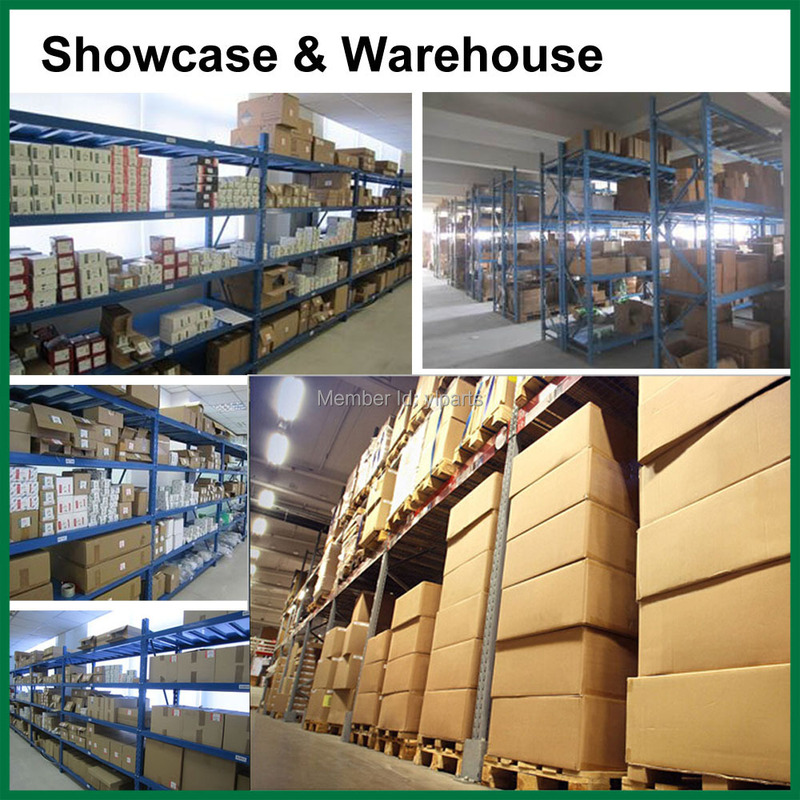 > We have a 4000 m2 warehouse for stocking with professional warehousing management system. 1. Q: What is your Minimum Order Quantity (MOQ)? A: We will deliver goods once your payment is confirmed by Aliexpress. It is usually within 3 working days. Most hot selling items are keeping in stock in a whole year. A: Please click “Shipping & Payment” to see all the available payment methods on Aliexpress and choose the one you prefer. 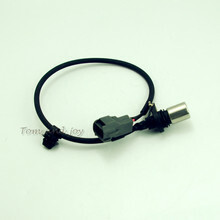 If you are not going to place order online or if there is not the exact item you want, you may also send your inquiries to my mailbox xpf (at) ylparts.com or live chat via skype casey-hsiao.